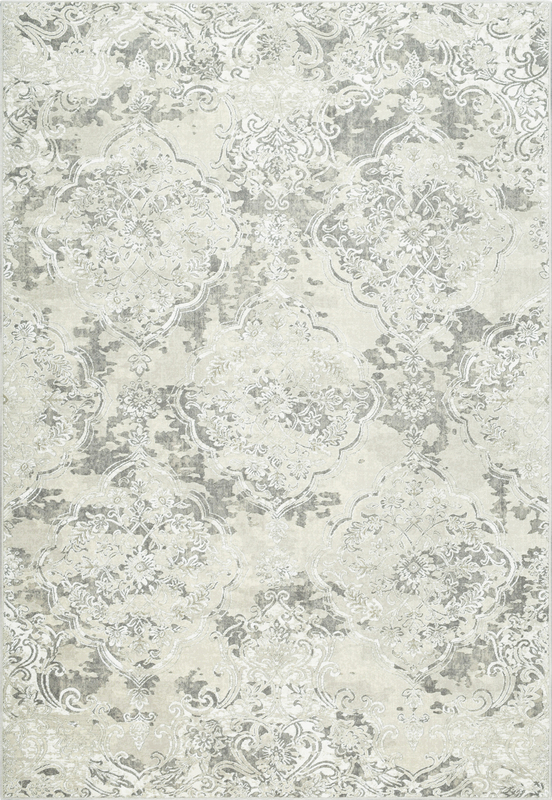 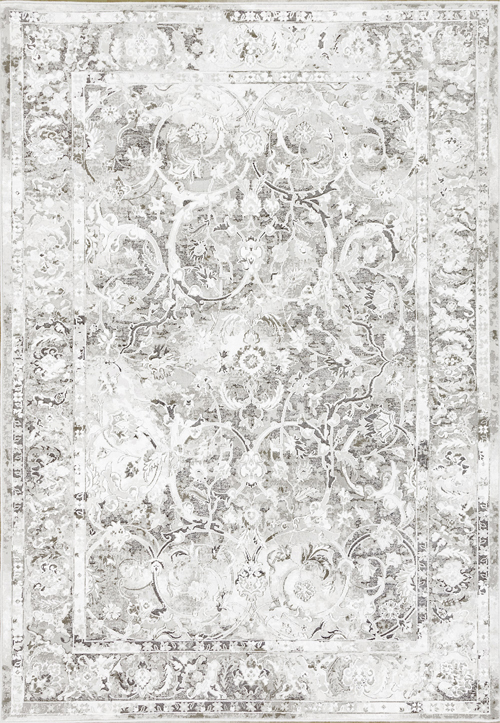 The rugs in the Fresco collection are as traditional as they are modern. 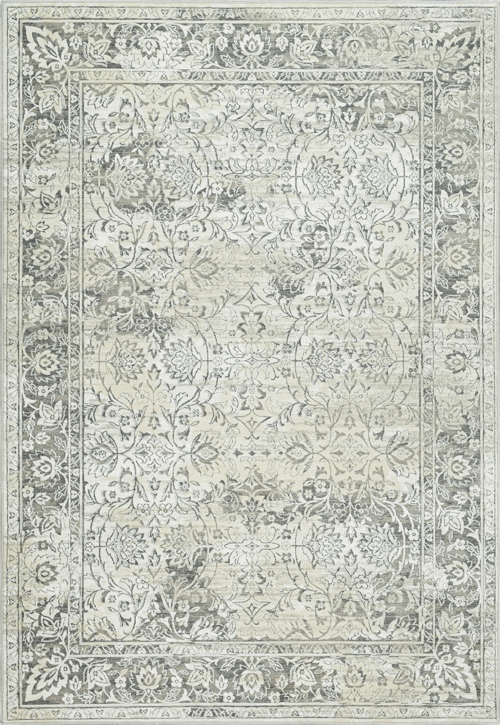 The traditional designs in this collection have a modern twist to them due to the exceptional intricacies embedded within the designs. 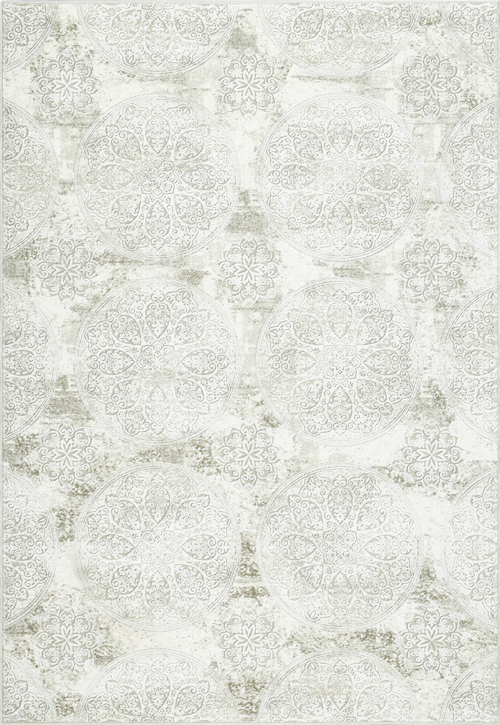 The intricacies are simultaneously subtle and captivating, presenting what appears to be a painted canvas that exudes sophistication. The neutral colors in this collection allow for an allure that is not overly aggressive, but rather, speaks softly to its viewer. 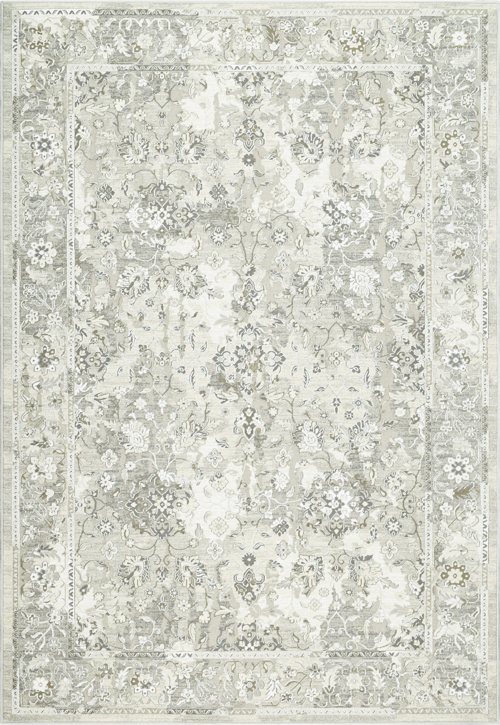 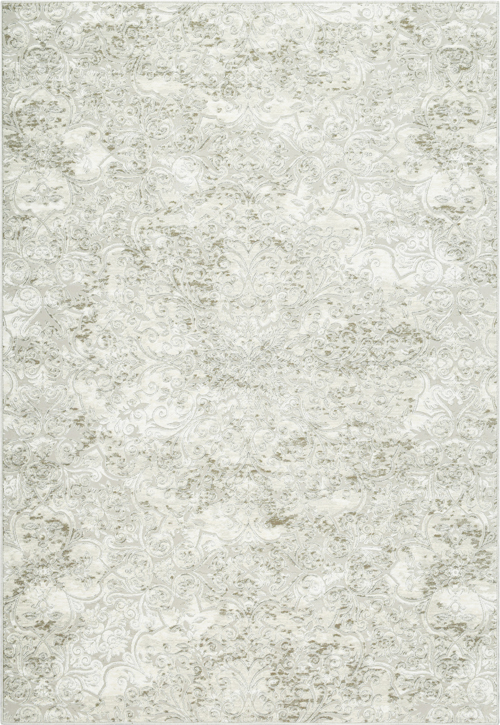 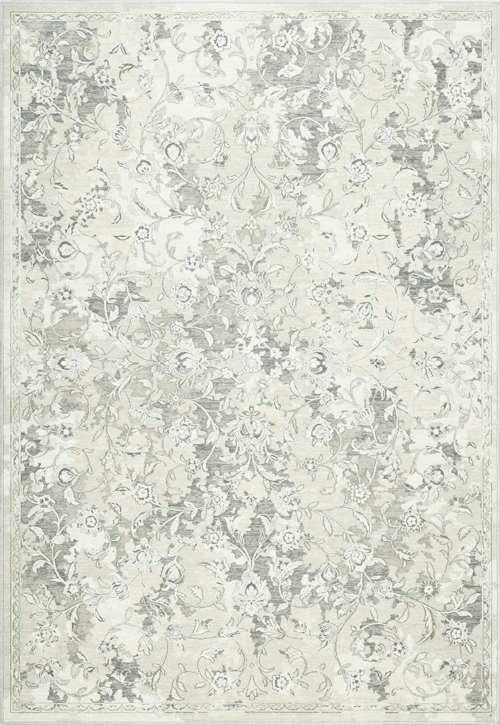 Fresco rugs are shrink polyester heatset polypropylene and machine-made in Belgium.